How to install any CopyTrans program on a USB flash drive? 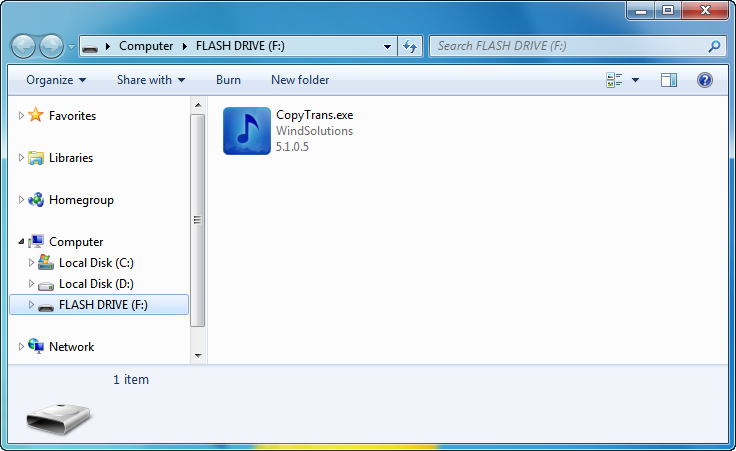 Home » How to install any CopyTrans program on a USB flash drive? Launch the program by double clicking on the *.exe file.